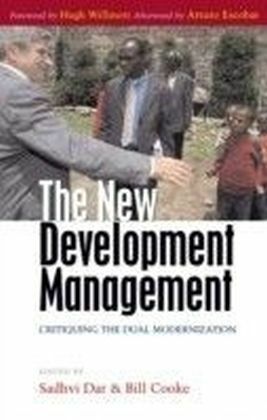 Development management' is an idea that blends the seemingly innocuous claims of managerialism with notions of modernity and utopian ideals of 'third world' progress. 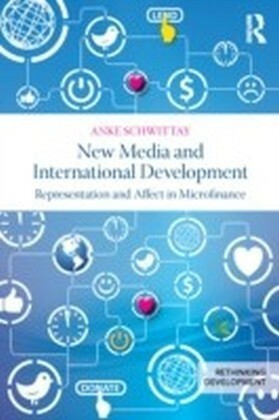 This book views both phenomena as problematic and modernizing interventions. 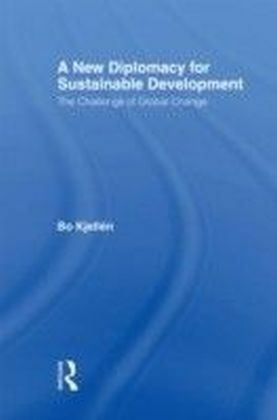 In doing so, it overturns and reclaims such ideas as participation, community, governance, NGOs, and civil society. 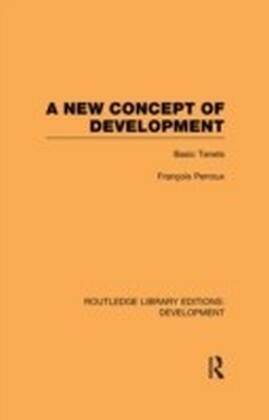 The contributors argue that the practices of development are often threaded together by the language of managerialism - reports, logframe, encounters with the boss - yet all of these serve to further development's disengagement from the mundane. In voicing such concerns about the way development is going, and about the encroachment of managerialism, The New Development Management will breathe fresh life into post-development debates.